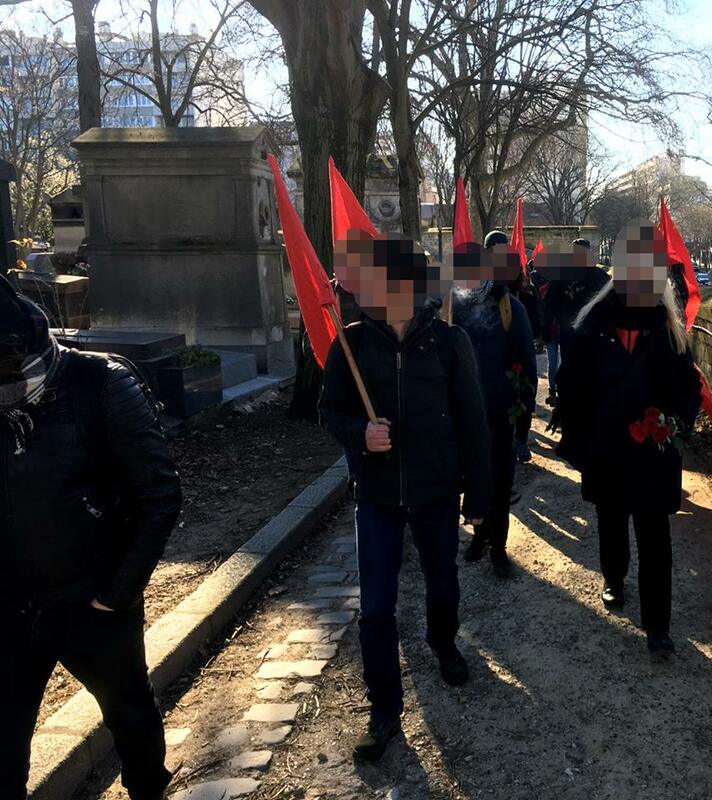 La Cause du Peuple organized this year the traditional commemoration of the martyrdom of Pierre Overney. 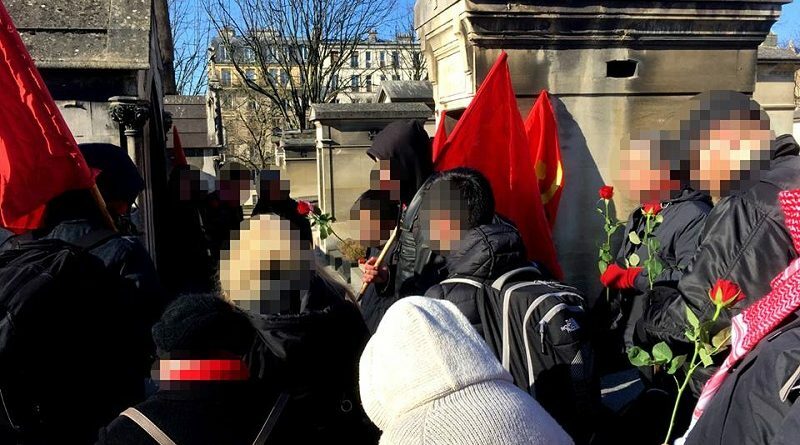 A group of around 30 comrades, mostly youth, gathered to remember that the battle of Pierre Overney is still relevant (and how much more under the ultra-liberal government of Emmanuel Macron!). 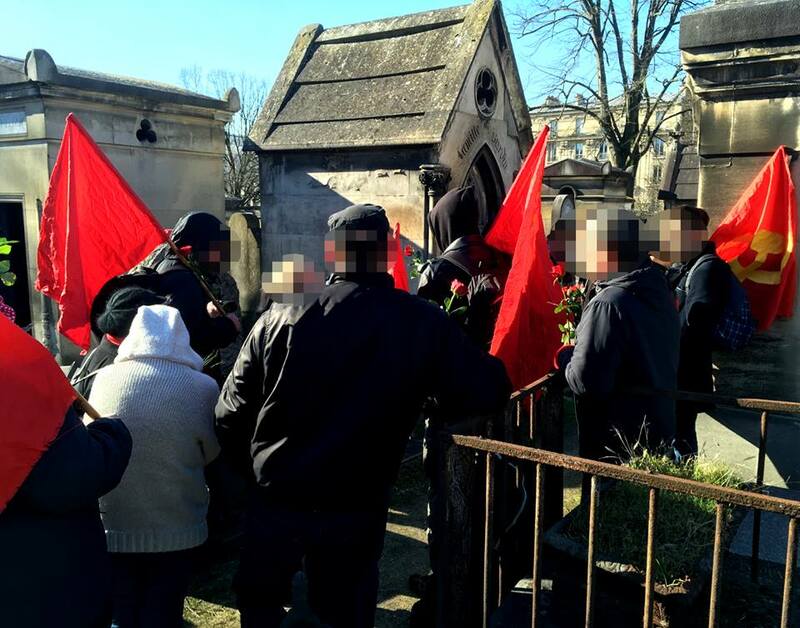 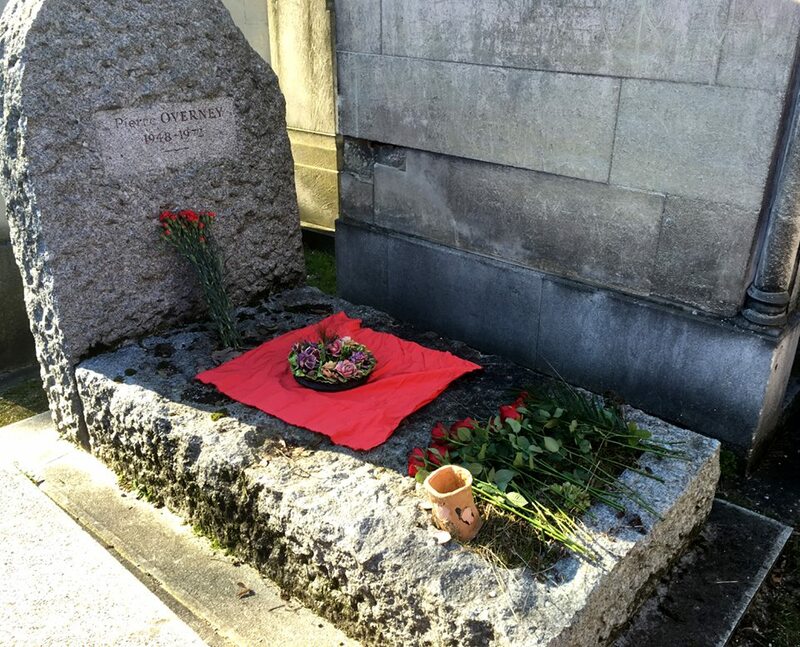 After singing “Les Nouveaux Partisans”, the assembled comrades deposited carnations and roses on the grave. 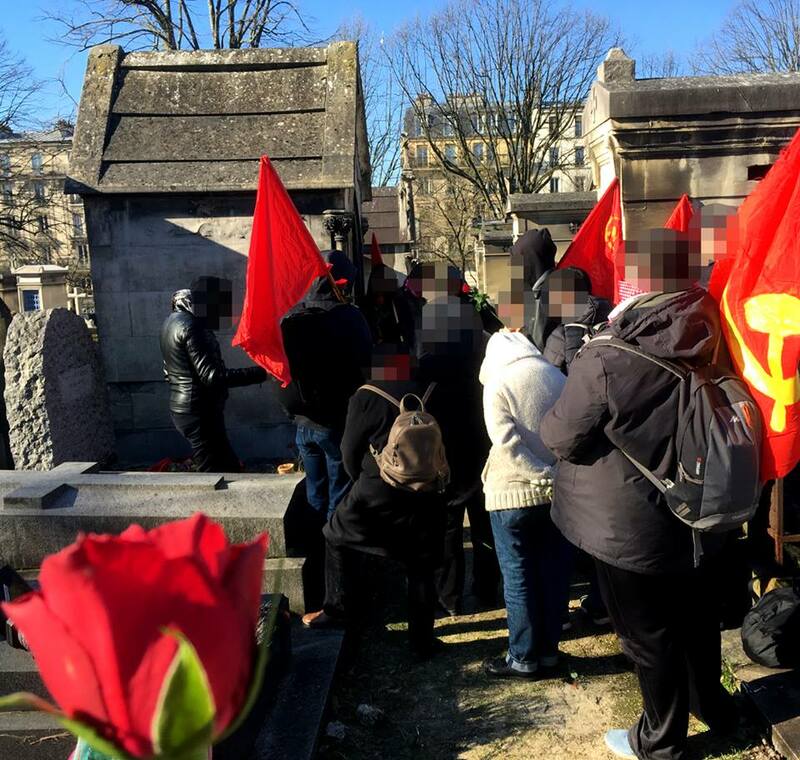 Here are some pictures taken by the comrades of La Cause du Peuple or comrades of the Parti Communiste Maoïste. 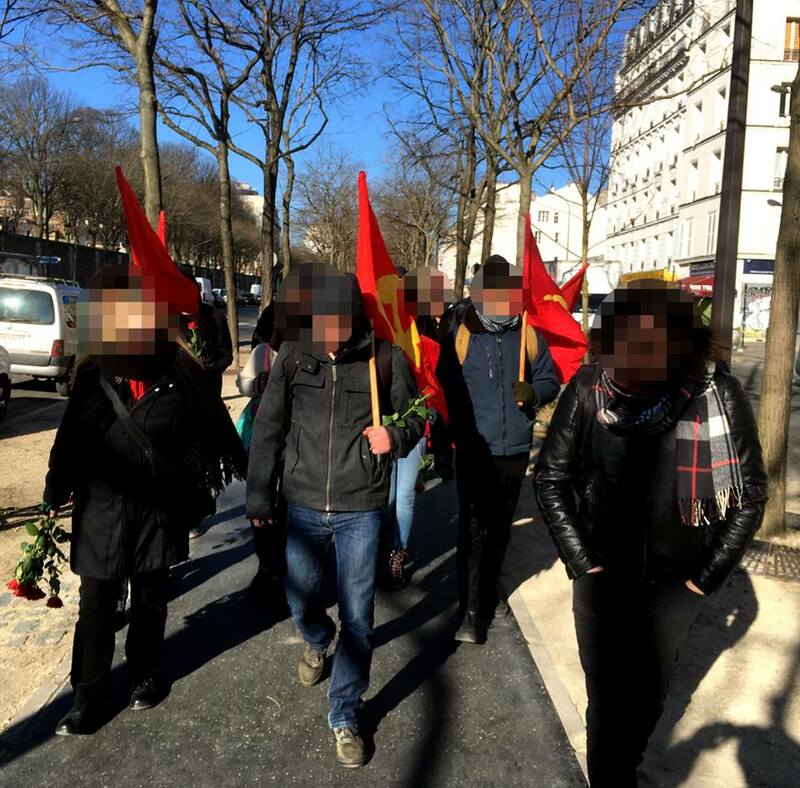 ← Stonewall Militant Front – Revolutionary International Working Women’s Day!